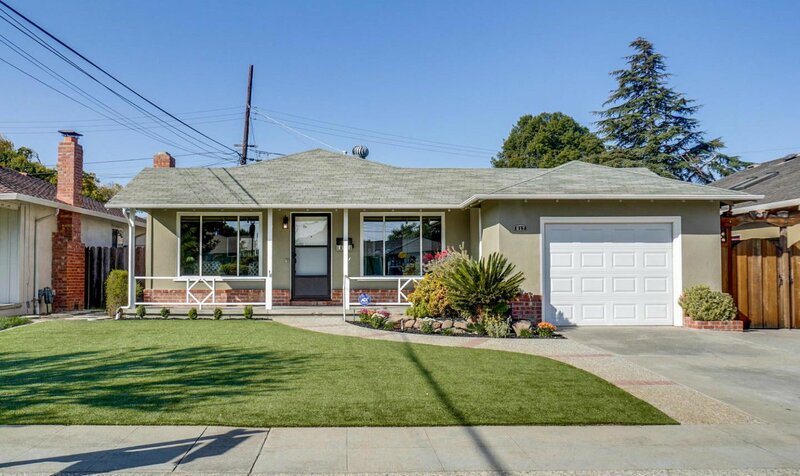 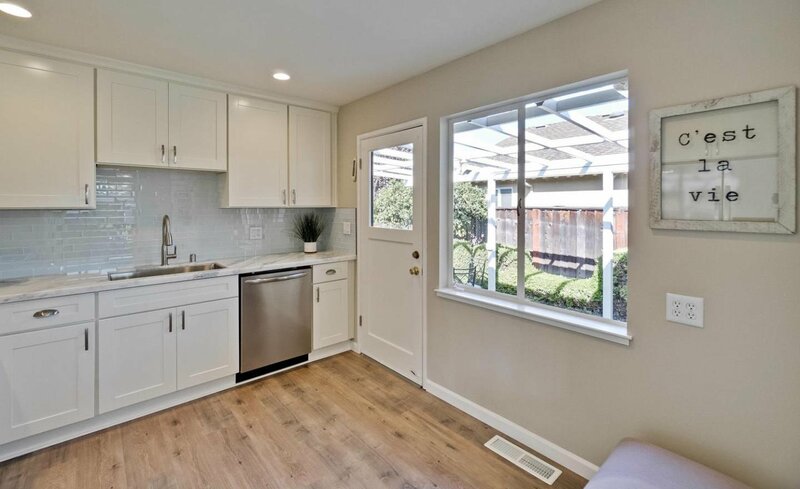 Newly renovated TJ Martin home with a fantastic location in the Snail Neighborhood! 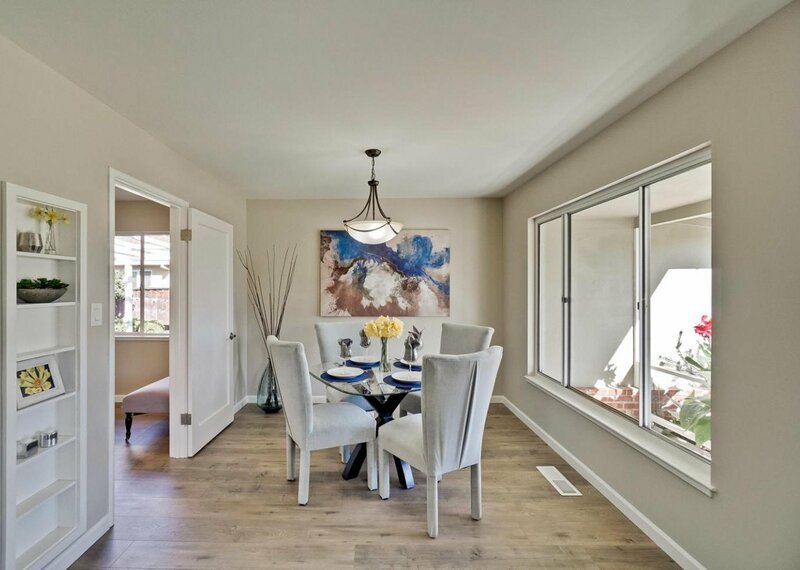 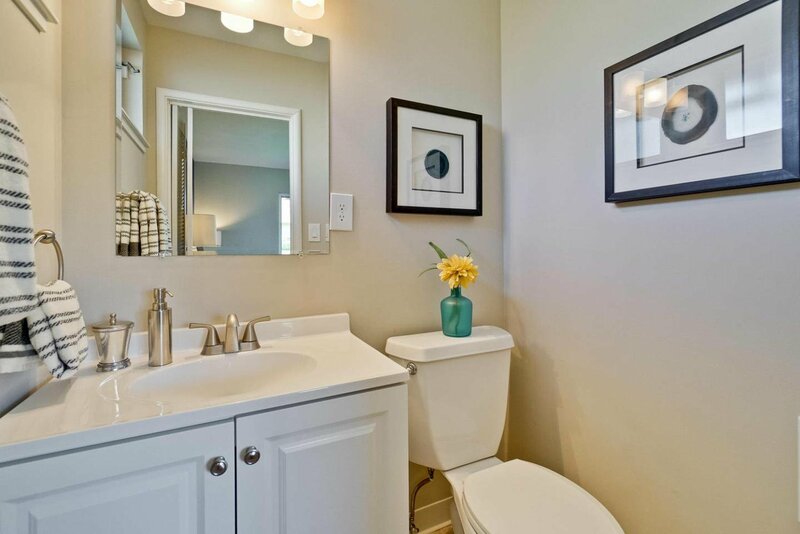 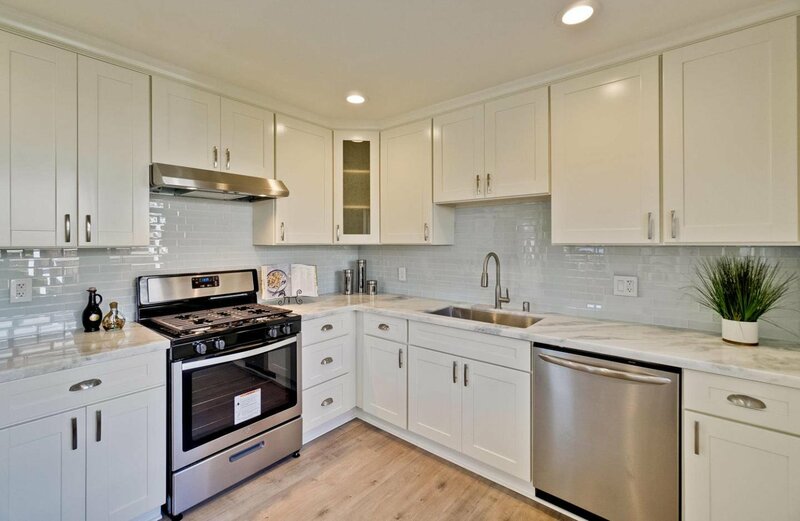 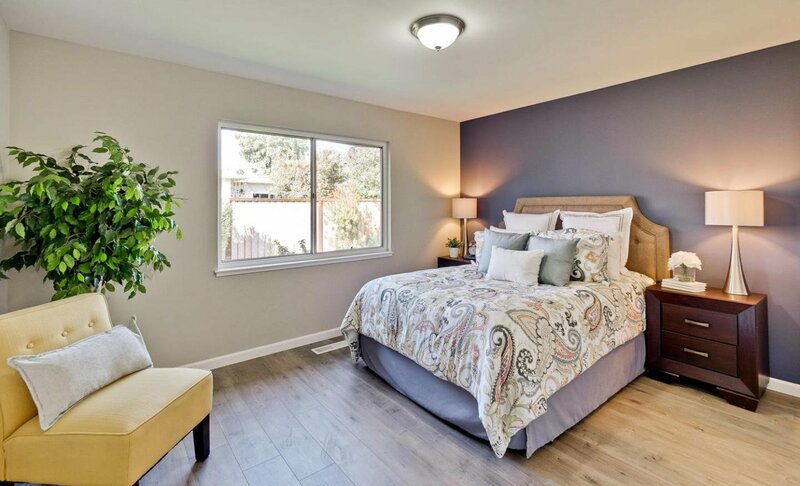 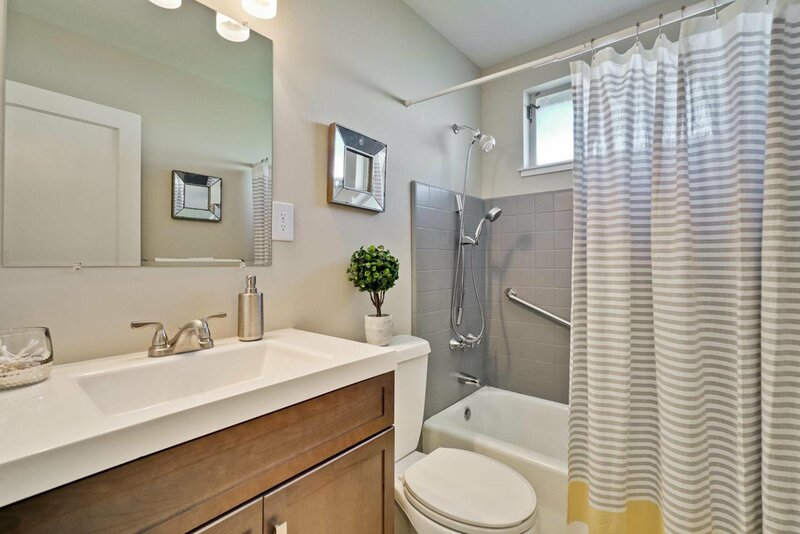 A spacious design with sleek modern upgrades embodies this extensively renovated home. 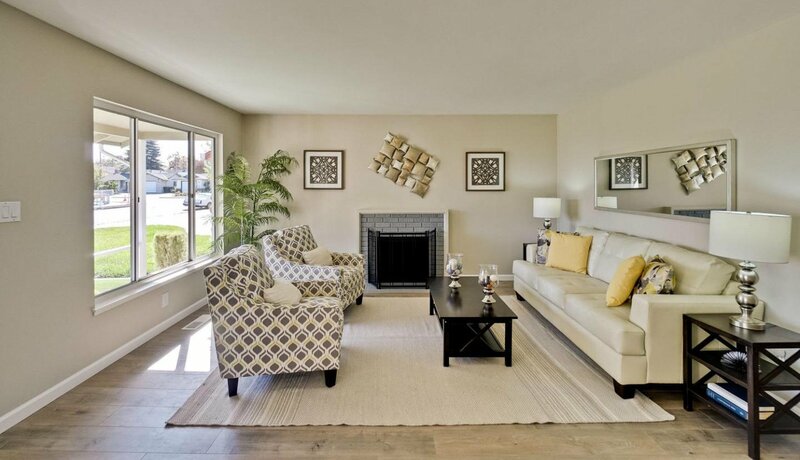 The open living room features a wood burning fireplace and dining area. 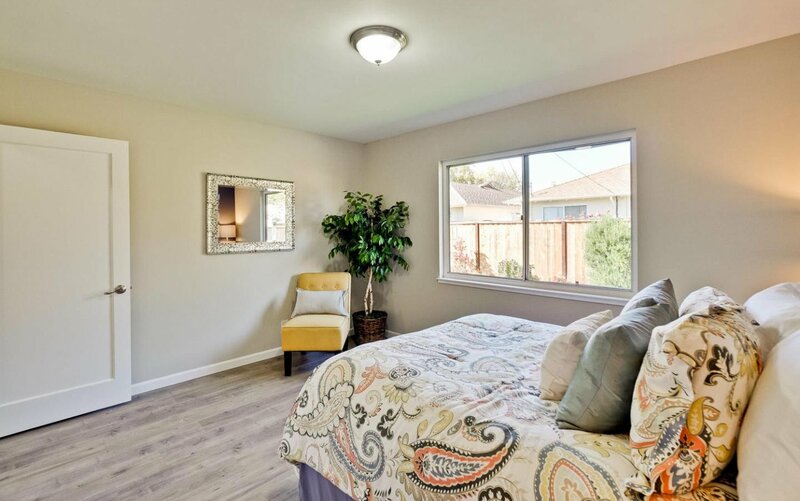 The fantastic spaces include an abundance of natural light, brand new kitchen cabinets with marble counter tops, new appliances, wide plank laminate flooring, spacious bedrooms, upgraded bathrooms and more! 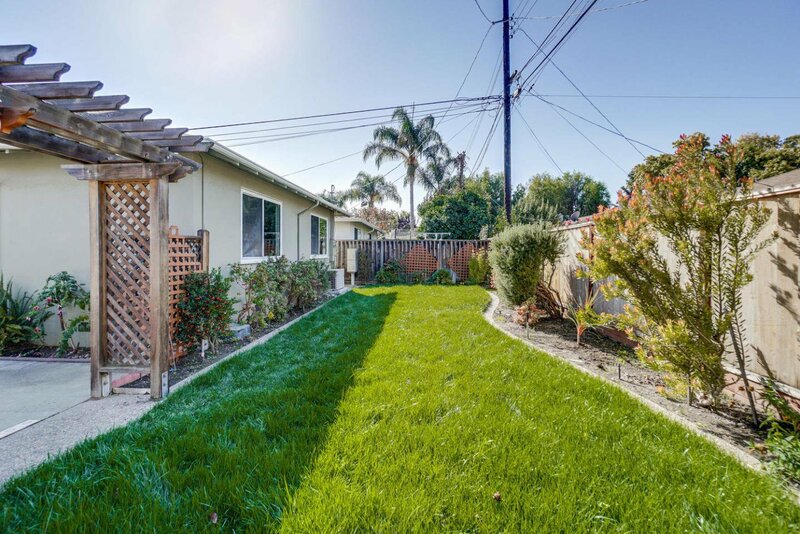 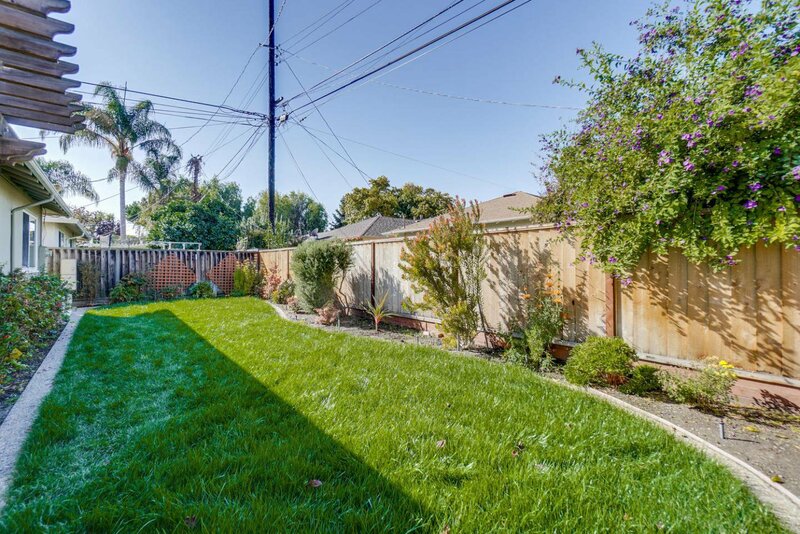 The backyard boasts brand new landscaping and sod with plenty of space for entertaining. 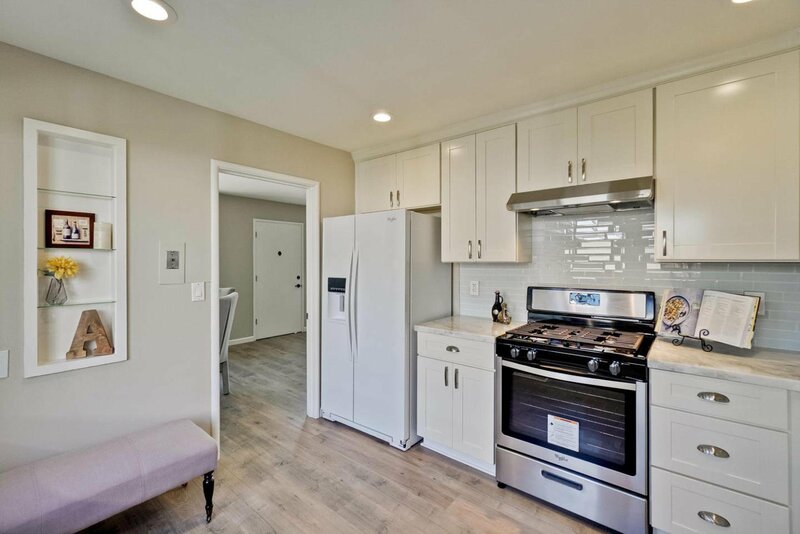 This sought-after location lets neighbors walk to local favorites such as Marty's Donuts, Dish Dash, Bagel Street, Lucky's, Starbucks, City Sports and more! 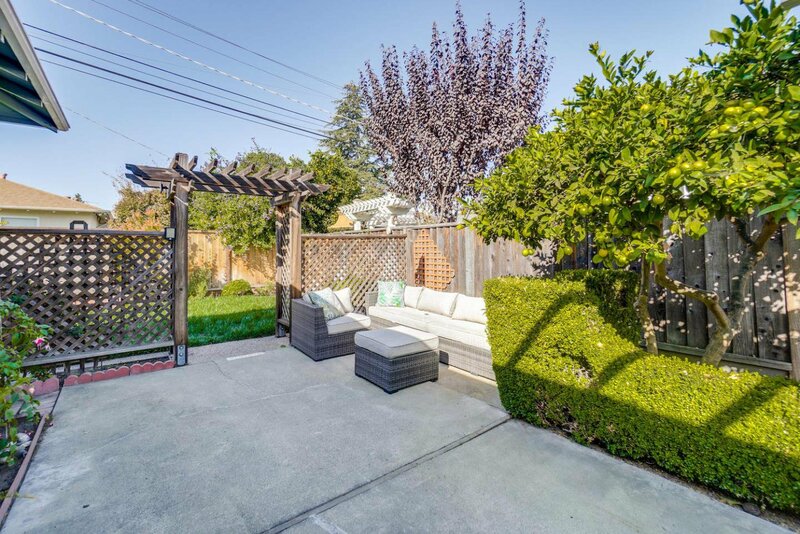 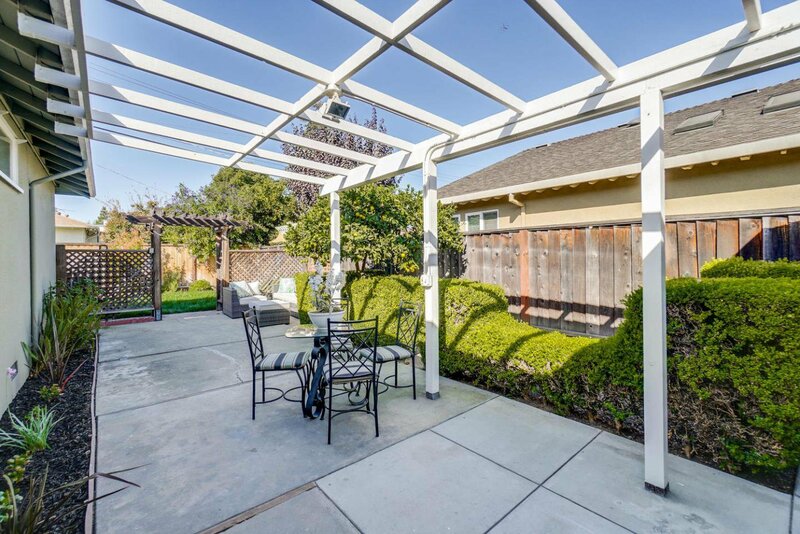 Located close to plenty of shopping and restaurants in downtown Sunnyvale & historic Murphy Ave., tech campuses, Columbia Park and Sunnyvale Municipal Golf Course. 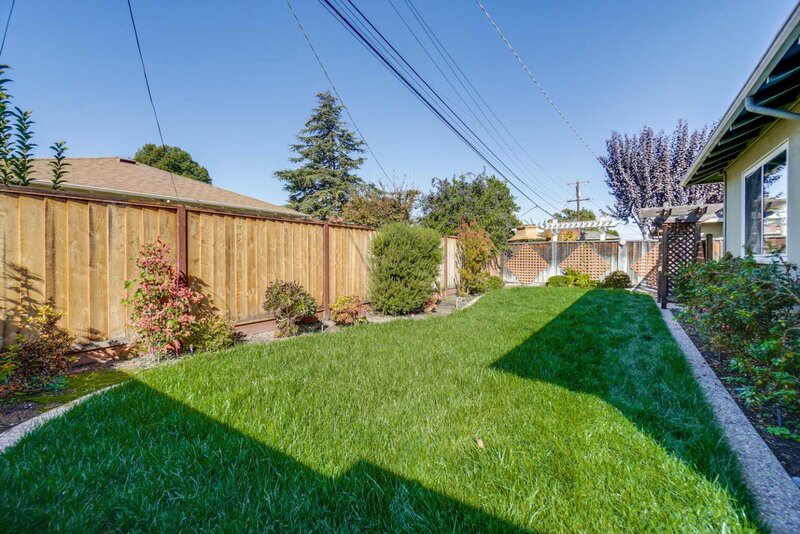 Just off of 101, a perfect location for commuting!